Found 6 blog entries about Mortgage Information. What is a credit score? Why do I need a good credit score to buy a home? Wednesday, May 24th, 2017 at 4:10pm. When you buy a home, whether it is your first time or your fifth, you will indefinitely need a credit score and a good one at that. The credit score is a vital part of the home buying process, yet there are many people, especially those who are buying their first home, that don't know what it is and why it is important. If this has ever caused you to wonder, then you are in the right place. Today we are going to give you a basic understanding of what a credit score is, why it’s important. Please consider however that this is only a basic lesson. There are more things to know about credit scores that we don’t have the time to explain today. Make sure you talk with a professional such as a lender or a loan officer at a bank for more information. 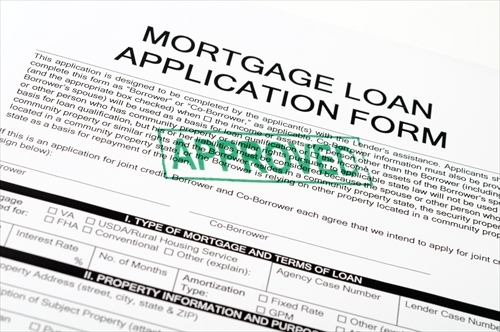 What Questions Should I Ask Before Accepting a Mortgage? Tuesday, August 16th, 2016 at 5:02pm. 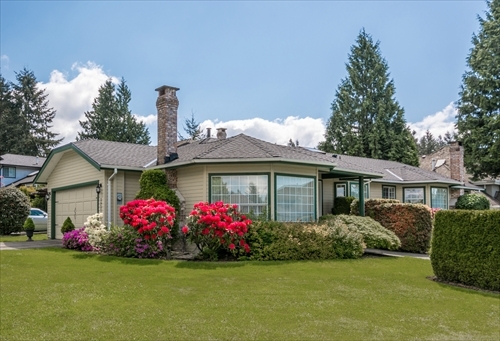 Are you a first time home buyer? If you are, you probably have been doing some research into mortgages. 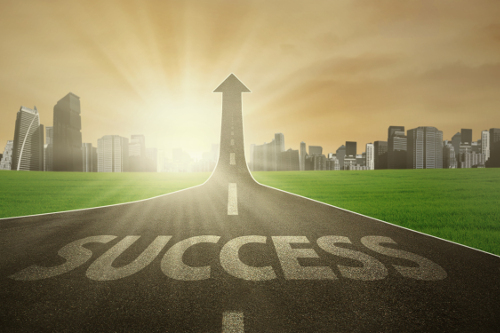 Your research might be purely educational or it could be to find the best home loan. This article, on the other hand, will be a bit different. Here we will try to arm you with questions to ask so you are in the know when it comes to your mortgage. Now, keep in mind, this is not a comprehensive list of everything you need to know about your mortgage, but, before you accept a home loan, be sure that you have the answer to the following 10 questions to ensure that you have a clearer understanding as to what you are getting into. What is the full amount of the loan? This might seem like a strange question, but it is an important one to ask. Tuesday, March 8th, 2016 at 7:32pm. 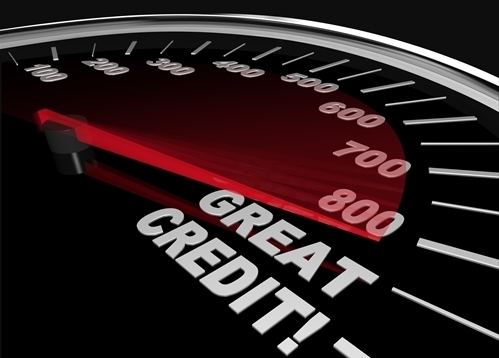 There are many articles out there about credit and how to build it. But why does it matter? Why do you or I need to worry about building credit? And what is it in the first place? The following is a brief introduction to credit and how to build it. It is not meant to be a complete or comprehensive lesson on credit and credit scores, just a brief introduction. For more information, talk to your real estate agent or a loan officer at any bank or credit union as they will know, in detail, what will help you. Sunday, January 31st, 2016 at 9:41am. When you buy a home, the last thing on your mind is that one day you might not be able to pay your mortgage. 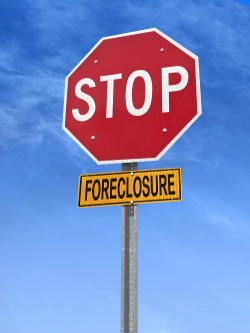 Being foreclosed on can be scary, stressful, and even embarrassing. No one wants to lose their home, nor have a foreclosure show up on their credit report. You lose your home, your credit takes a big hit, and the foreclosure stays on your record for seven years.